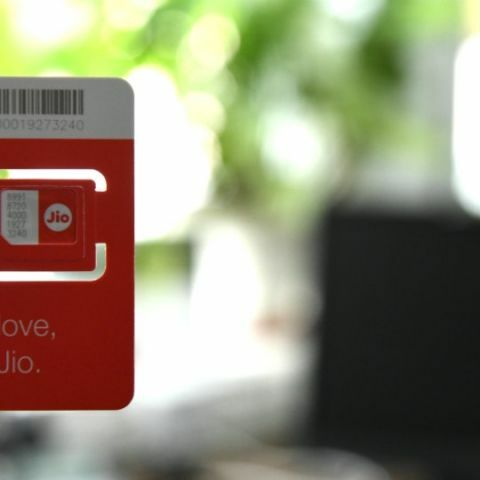 When Reliance Jio unveiled its services last year, one of the highlights of its service was free unlimited calling. However, a report by TelecomTalk suggests that the company may be limiting voice calls to 300 minutes per day for some users. The report notes that the reason for such a move is not because of a TRAI directive or any other external factor, but because some users are misusing the service. However, it is not yet known which criteria Jio uses to limit a user. The executive that spoke with TelecomTalk said that some users were making over 10 hours of voice calls, thereby falling into the category. However, the executive didn’t mention the maximum talktime for a user. It is also not yet known how a user will be able to remove his/her limit or check if they fall into this category. A few months ago, Jio launched its own feature phone called the JioPhone. The phone sports a 2.4-inch QVGA display and features a voice assistant. It also comes bundled with the company’s own apps like Jio Music, Jio TV and Jio Cinema. Jio will also offer something called a Jio TV Cable that aims to allow users to hook up their phone to their TV, letting them view online content on a bigger screen. You can read our first impressions of the JioPhone here.